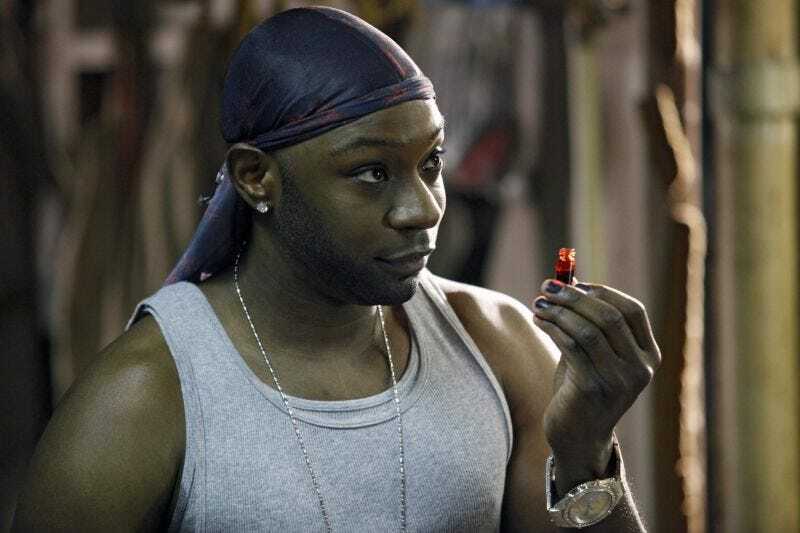 Nelsan Ellis, the actor best known for his portrayal of the flamboyant character Lafayette Reynolds on HBO’s True Blood, died Saturday from complications related to heart failure. On Monday, however, his family released a statement, going more in depth into the circumstances of his death, including the fact that the 39-year-old tried to withdraw from a longtime alcohol dependency on his own. Nelsan Ellis was a classically trained actor that impacted the world with his talent. From commanding the attention as a fan favorite on HBO’s True Blood to becoming family to us as a primary star of our upcoming film, True to the Game, Nelsan was a consummate professional who the True to the Game family was proud to not only call colleague but friend. He will be sorely missed. Much love and light. THR reports that Ellis is survived by his grandmother Alex Brown; his father, Tommie Lee Thompson; and his son, Breon Ellis. He is also survived by his siblings Lakeeia Thomson, Tommie Lee Thompson, Babon Ellis, Maurice Turne, Tianna Thompson, Shaentika Beard and Yvonne Ellis and his aunt Tartheaia Thompson.